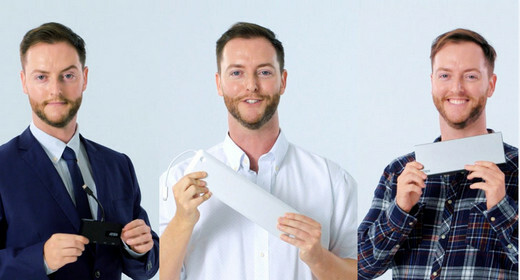 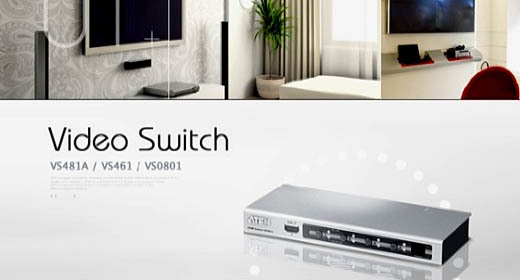 The wall-mounted keypad is another simple control interface. 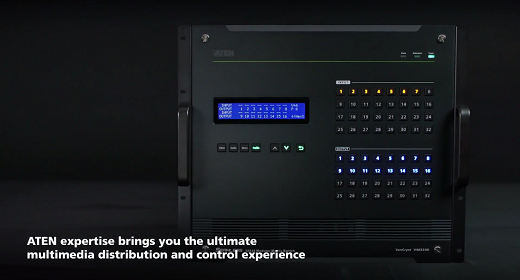 Incorporated with the ATEN Control System, you connect up to 8 independent keypads to a single control box. 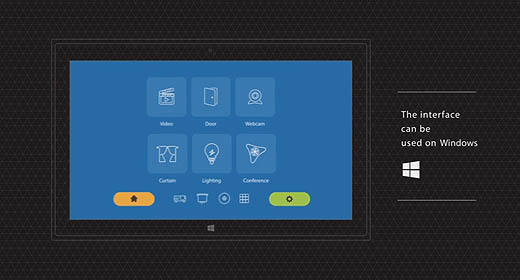 Choose from two different button sizes and support up to 14 keypad outlets for different customized environments. 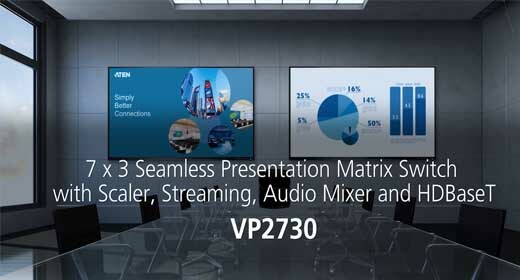 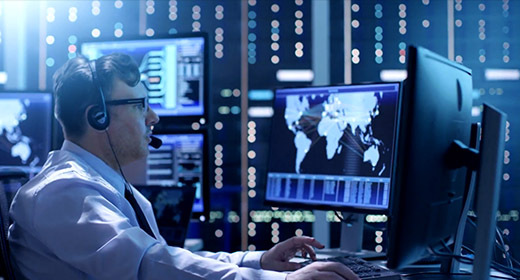 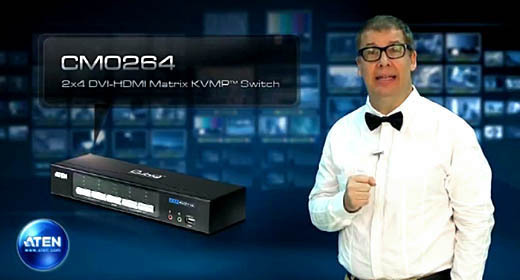 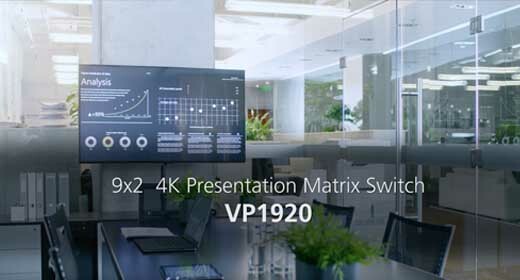 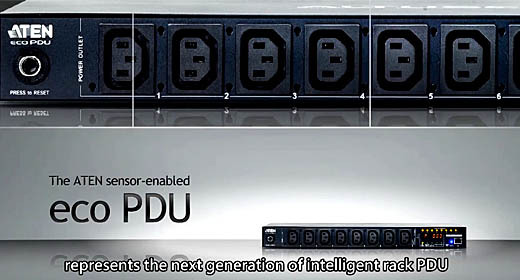 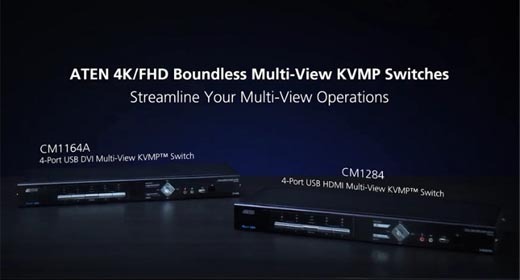 The ATEN Modular Matrix Switch series is designed for excellence inside and out, offering advanced access and real-time control of multiple local and remote A/V input devices and displays from a single chassis. 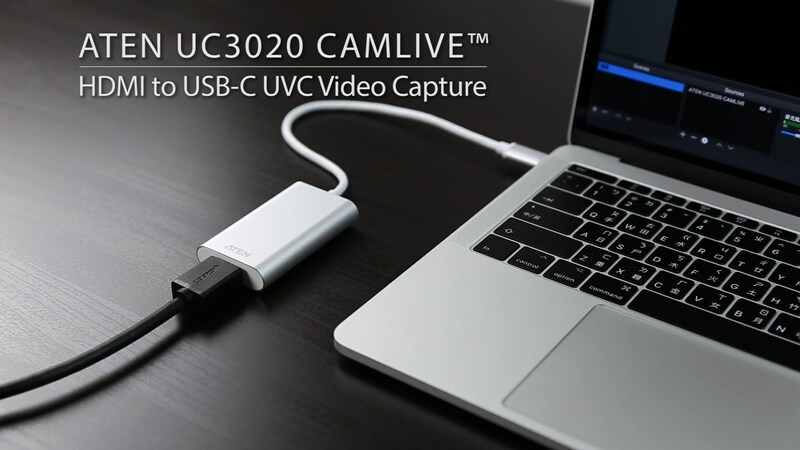 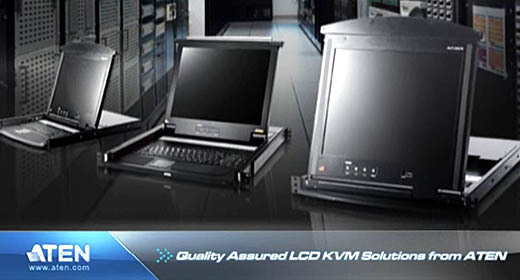 The CV211 Laptop USB Console Crash Cart Adapter, a perfect solution for on-the-go IT professionals, connects a laptop directly to servers, computers, kiosks and ATMs, giving you instant no-software-required access and full keyboard, video and mouse control to quickly troubleshoot, update and service the target computer. 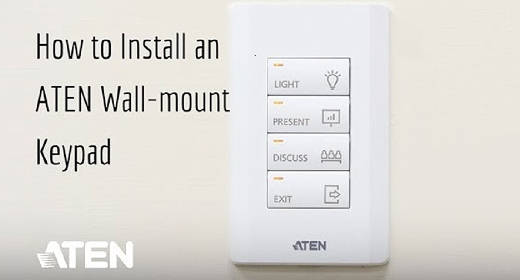 This video will answer the questions that system integrators have about the ATEN Control System and show how it solves many of their installation problems. 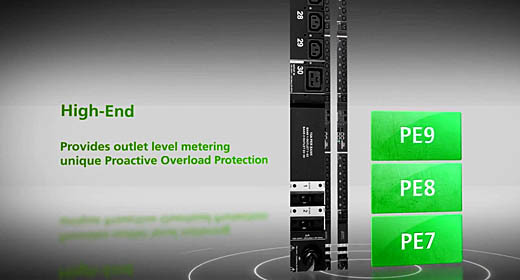 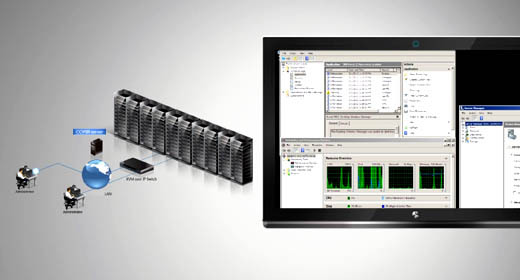 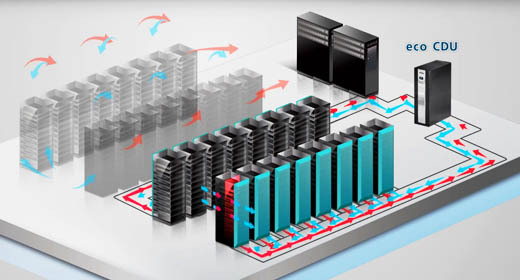 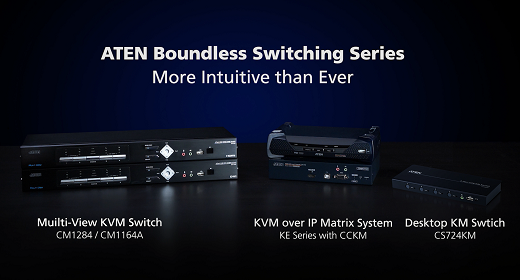 The ATEN Seamless Switch™ Series is fast, smooth and scalable. 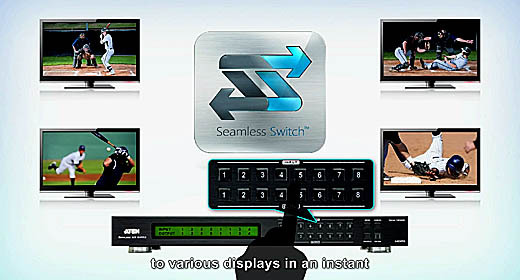 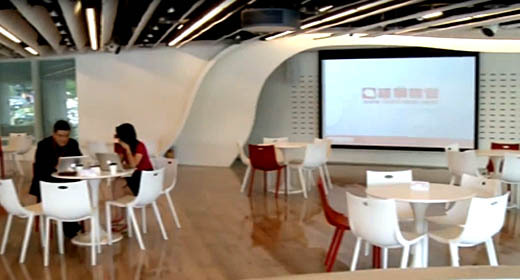 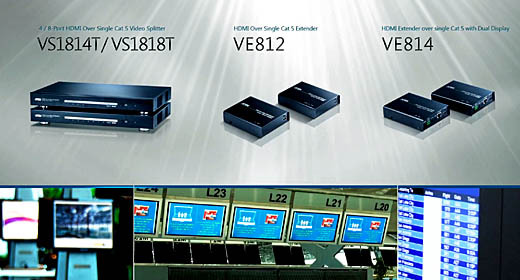 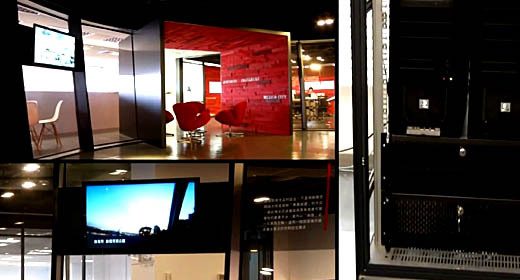 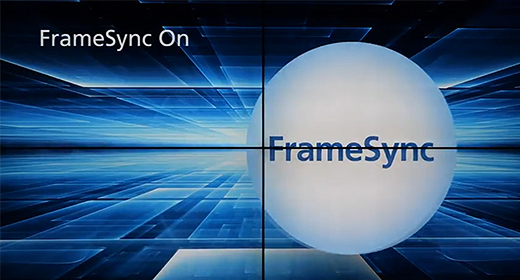 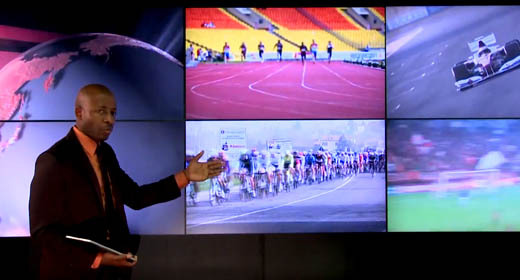 It features revolutionary seamless switching technology and video wall integration with the capability of delivering high-definition and analog video feeds from different sources to multiple displays with no delay. 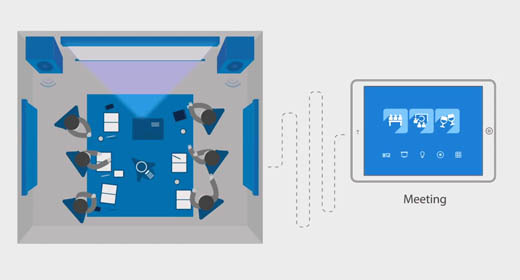 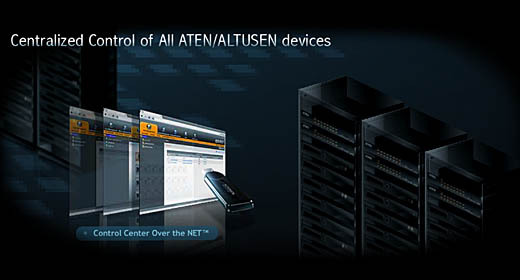 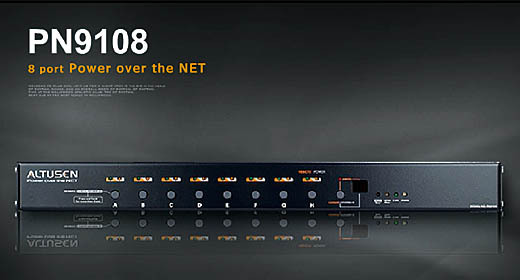 The ATEN Control System, incorporating the VK2100 (ATEN Controller), the VK6000 (ATEN Configurator) and the ATEN Control System App, is a standard Ethernet-based management system that connects all hardware devices in a room or large facility to provide centralized control of devices directly and effortlessly via iPad. 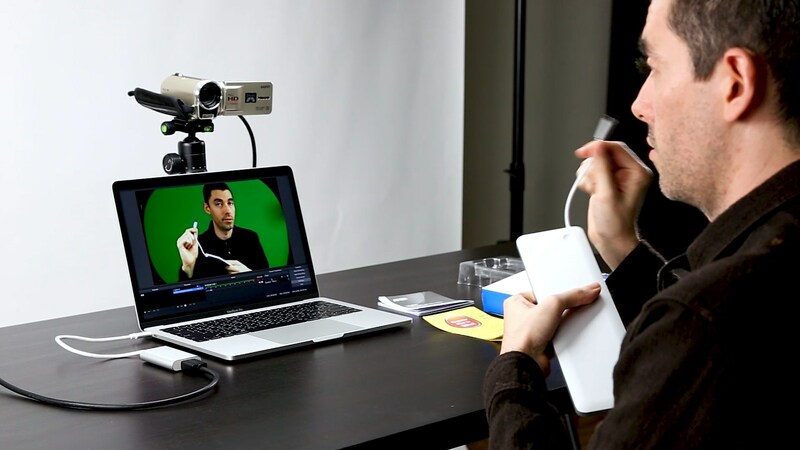 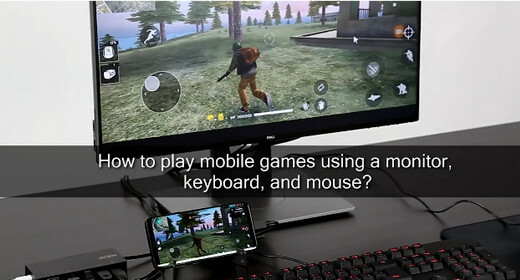 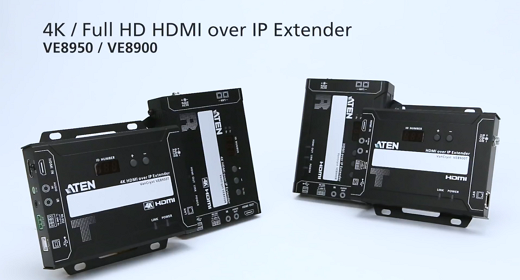 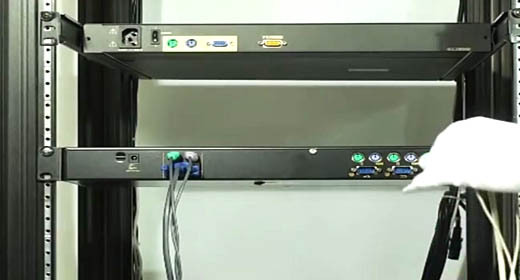 This demo video will show you how to use ATEN's 2X-EA12- LockPro™, an HDMI cable lock, to secure HDMI cables to selected devices and prevent signal loss caused by the connector detaching. 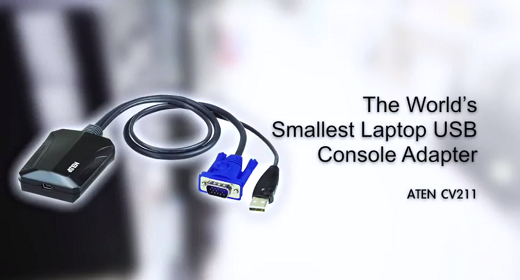 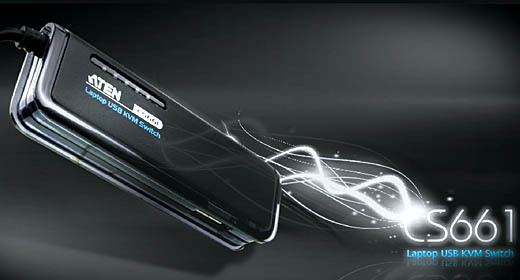 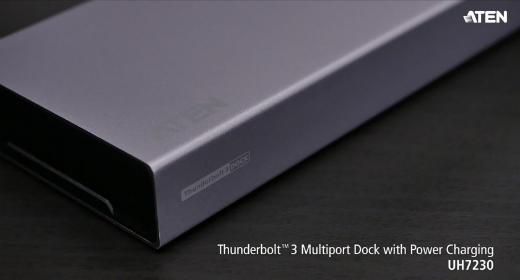 With a one-piece design, the ATEN LockPro™ provides the easiest way to secure cables to compatible products.